Acting on a public interest litigation filed by NGO Common Cause seeking investigation into encroachment of two lakh acres of defense land for private interest and commercial exploitation without any revenue gain to the exchequer, a Supreme Court bench of Chief Justice P Sathasivam and Justice Ranjan Gogoi issued notice to the Centre seeking its response on the PIL. 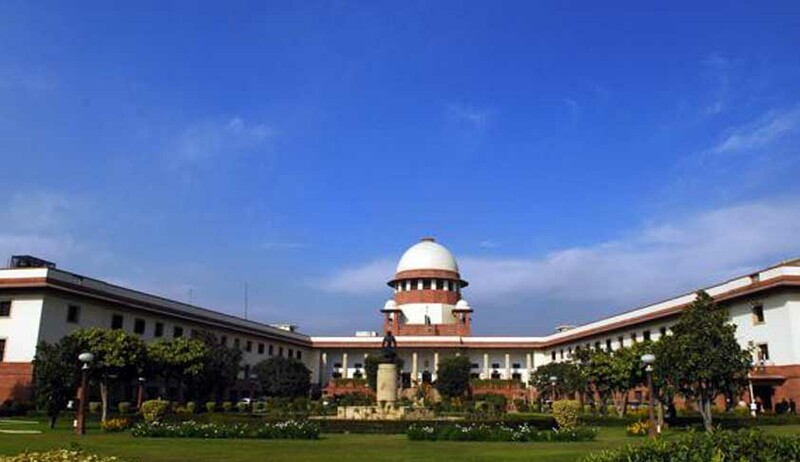 The apex court benchgave its consent to hear the petition, which alleged mismanagement of defense lands leading to various scams including Sukna, Adarsh Society and others. The bench issued the notice as it felt the matter required its consideration.The Directorate General of Defense Estates has also been issued notices. The NGO Common Cause also sought direction for a complete audit of defense lands to recover the lands under encroachment as well as the losses to the public exchequer on account of its unauthorized and commercial exploitation. Appearing for the petitioner, Advocate Prashant Bhushan referred to various CAG reports to highlight encroachment of defense land. He further stated that besides recovering the encroached land, it should also be found out as to how the land was allowed to be encroached under the power of the defense authorities. Bhushan sought restoration of the landand also for formulating a policy to manage the use of defense land. According to the NGO, defense land should be recovered and be used in public interest. It said in its 35th performance audit report of 2010-11, the Comptroller and Auditor Generalhighlighted the issue of misuse and encroachment of defense land. According to the NGO, the prevailing mismanagement of defense lands has been the reason of several scandalous land scams which have come into light recently, including Sukna land scam, Adarsh Society land Scam, Jammu & Kashmir land scam, Jodhpur land scam, Lohegaon, Pune land scam and Kandivli, Mumbai land scam.